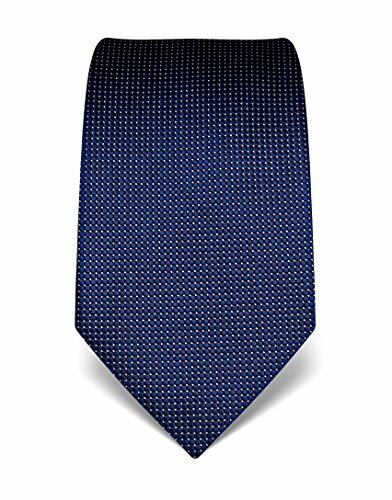 Color: Extra Long Necktie 63" X 3.5"
KissTies would be for any formal or casual occasion. The texture is smooth and soft. 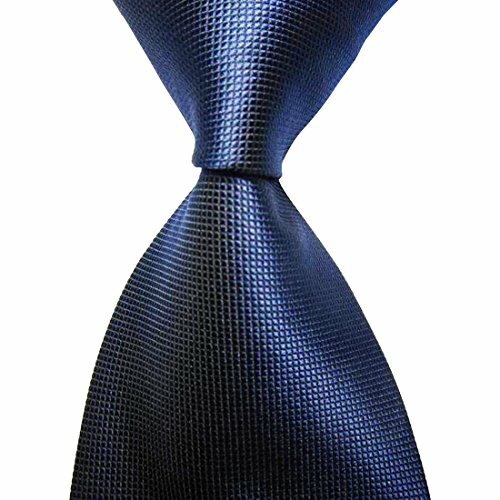 The interlining makes our ties heavy weighted and elastic, which are easily designed for a knot. It comes in a range of designs and colors. It would make a gift and an addition to any man's wardrobe. Item Specifics: Brand: KissTies Material: Finest jacquard woven microfiber Applicable Occasions: Daily Dress, Business, Office, Meeting, Birthday, Wedding, Engagement, Party Dress, Father's Day Present, Birthday / Holiday gifts for men Applicable season: All seasons Package Included: 1 x Necktie, 1 x Cardboard Box Notice: Color of pictures may vary by different monitor setting. All pictures are real stock photos. The KissTies tie set would be for any formal or casual occasion. The texture is smooth and soft, feels like silk. 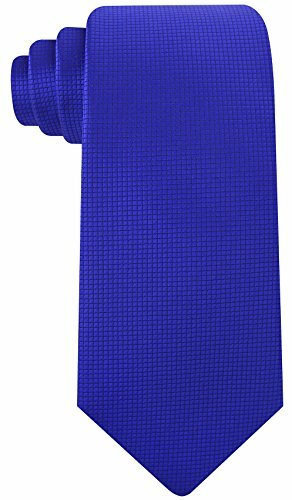 The interlining makes our ties heavy weighted and elastic, which are easily designed for a knot. It comes in a range of designs and colors. It would make a gift and an addition to any man's wardrobe. Item Specifics: Brand: KissTies Material: Microfiber Applicable Occasions: Daily Dress, Business, Office, Meeting, Birthday, Wedding, Engagement, Party dress, Holiday gifts for men Applicable season: All seasons Package Included: 1 Necktie + 1 Pocket Square, Gift Box Packing Notice: Color of pictures may vary by different monitor setting. All pictures are real stock photos. Barry.Wang,Your best choice!! !Features:Hand crafted with classic and traditional look.Different styles/colors included in the pack. 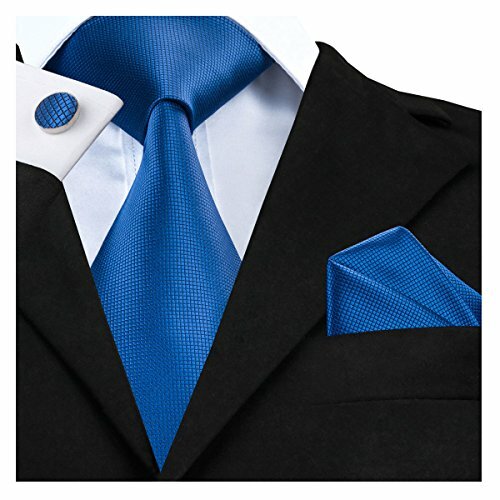 Every day has a new self.Great for office, semiformal events and just every day wear.Package list:1 * Men's necktiesCare:instructions:Hand wash in cool water and take care not to rub the design too hard. 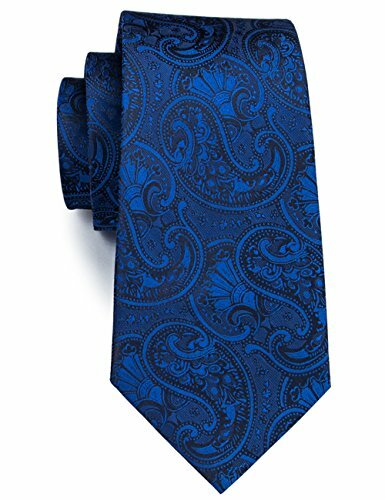 Dubulle Offer Mens Ties with Different Patterns and Colors，Paisley Ties, Plaid Ties, Stripe Ties,Pure Color Ties. 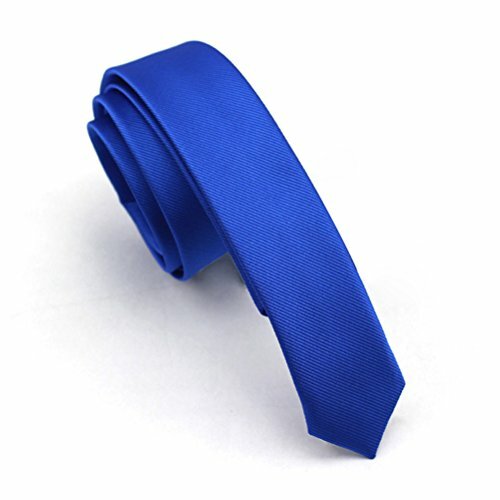 Also We Have Extra Long Ties and Slim Ties. 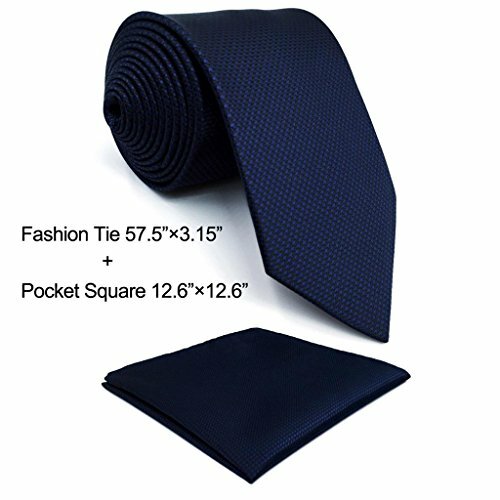 There are the size information: Hot Sale Tie: 150CM(59.06'') Length and 8.5CM(3.35'') Width Slim Tie: 150CM(59.06'') Length and 5.5CM to 6.5CM(2.17'' to 2.56'') Width Extra Long Tie: 160CM(62.99'') Length and 9CM(3.54'') Width 160CM(62.99'') Length and 8.5CM(3.35'') Width 160CM(62.99'') Length and 8CM(3.15'') Width With a little change, you will be fulfilled with incomparable charm I cant say enough good things about our ties.but i have to let you know they're such a great quality tie and unbelievably stylish. 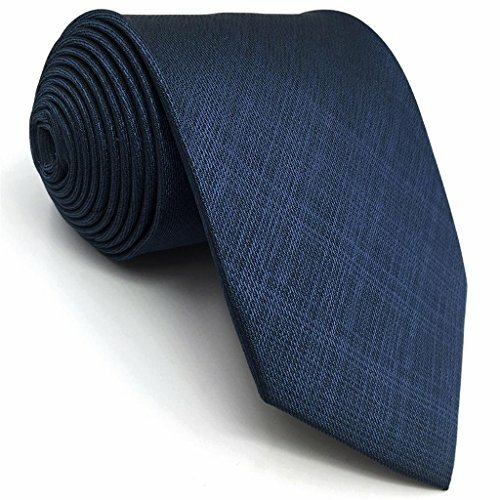 It will be your favorite tie because anytime you wear one, you will get compliments on the tie. 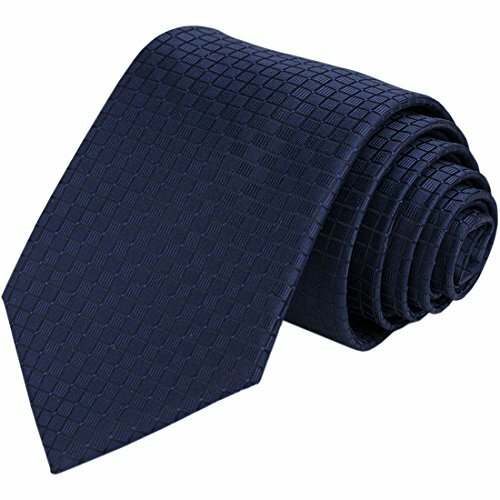 If you want to stand out by how fresh you look, then get one of these good ties. You will not be disappointed. 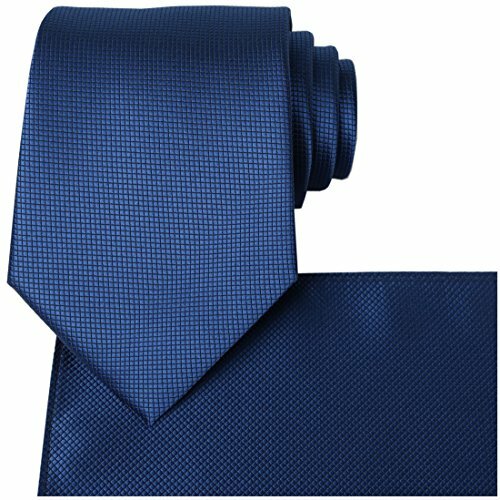 Compare prices on Blue Pattern Solid Ties at ShopPlanetUp.com – use promo codes and coupons for best offers and deals. We work hard to get you amazing deals and collect all available offers online and represent it in one place for the customers. Now our visitors can leverage benefits of big brands and heavy discounts available for that day and for famous brands.